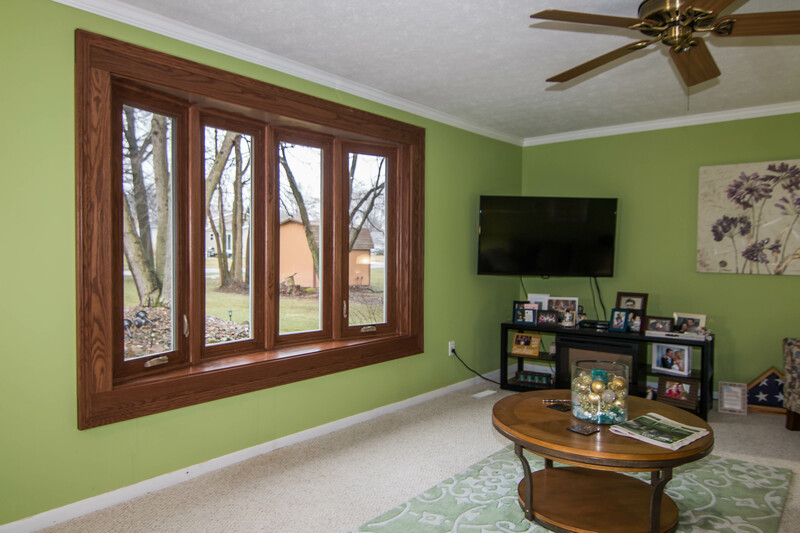 Universal Windows Direct provides the perfect transformation for every exterior in Chesterfield, MO, with replacement window installation, exterior doors, and vinyl siding. 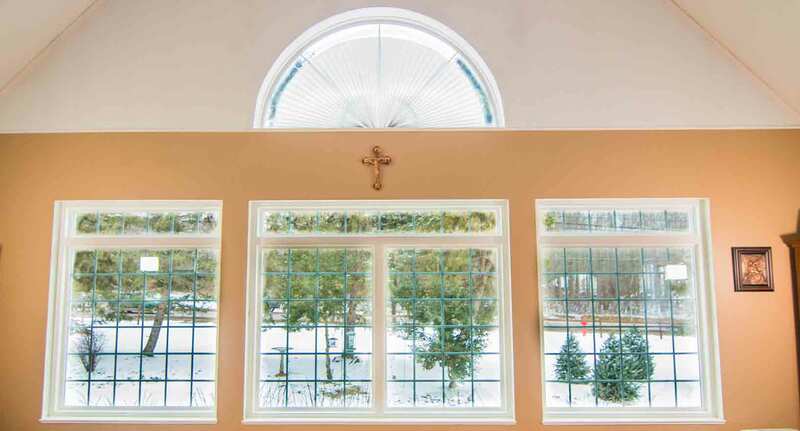 UniShield® windows replace old and drafty window products without compromising charm. 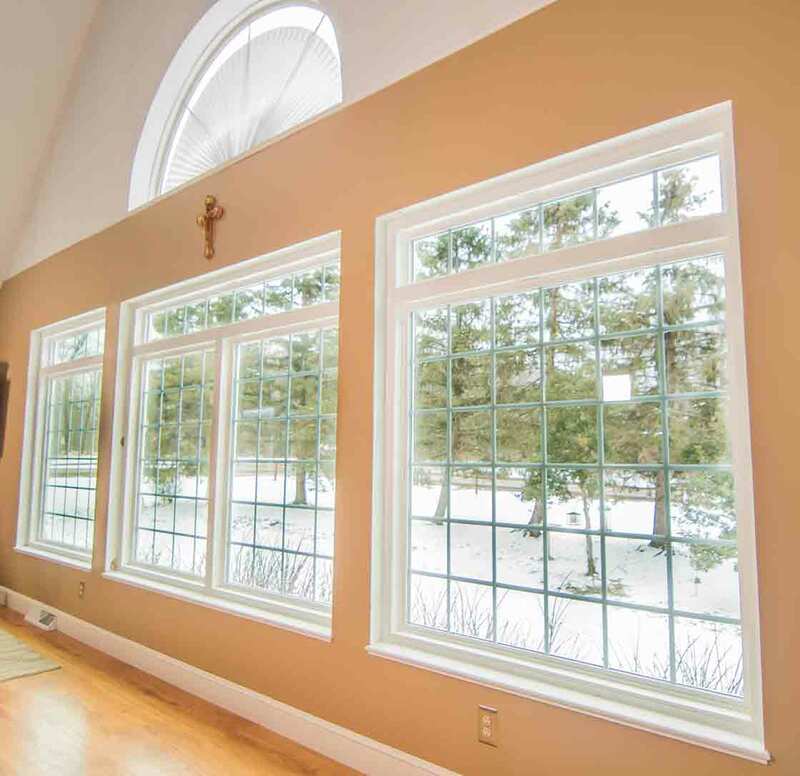 Available in styles including double hung, bay and bow, garden, picture, casement, slider, and geometric, there is a window that complements any home in Chesterfield. 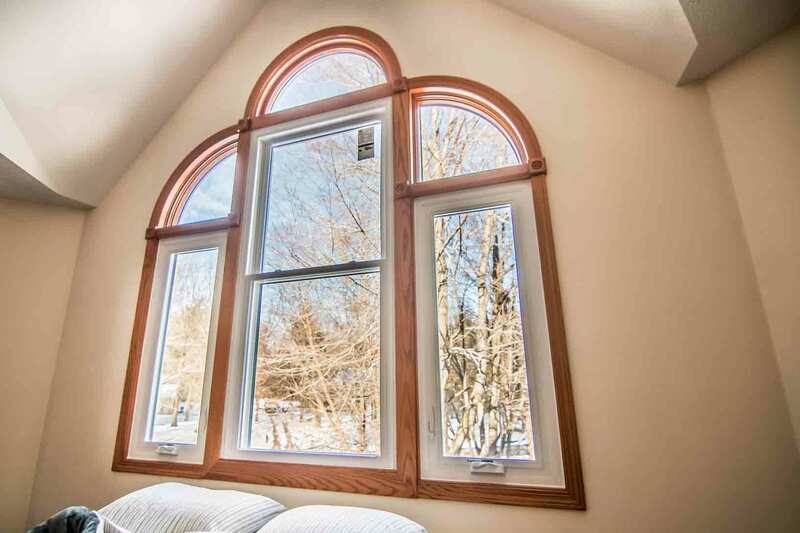 Windows are enhanced with our variety of striking aesthetic upgrades. Custom grid styles add extra character to the window in options such as prairie or diamond. Decorative glass creates a stunning window that provides privacy and style, with choices ranging from floral to rain glass. Engineered with exceptional quality vinyl frames, UniShield® window replacement offers a hands-free upgrade in terms of maintenance. The vinyl frames are incredibly durable and resistant to the elements, resulting in windows that won’t warp, fade, peel, chip, or rot from moisture damage. UniShield®’s energy-saving secret lies in it glass packages. With four tier options available, UWD uses the industry’s best technologies to maximize energy savings. 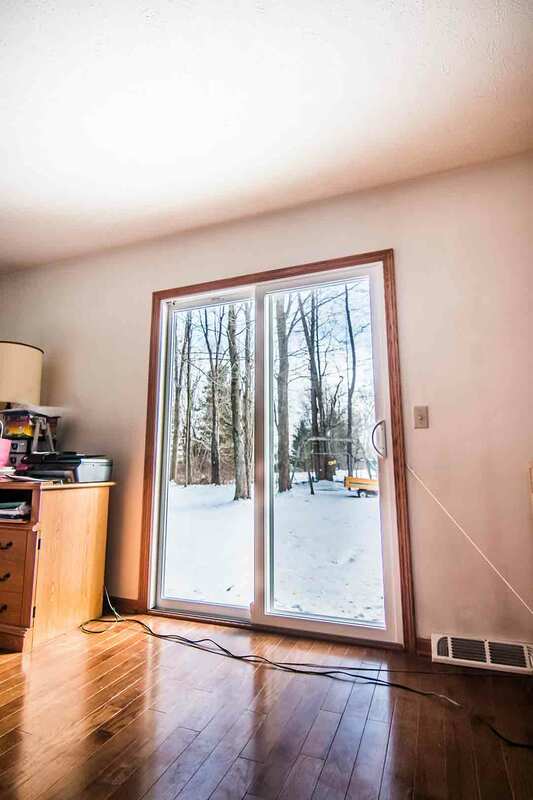 By combining energy efficient gases and invisible glazing applied to the glass panes, homeowners will experience a noticeable difference in indoor comfort and energy savings. UWD’s window installation reduces drafts from many areas of the window, including the frames and the sill. Weatherstripping continuously helps conserve energy while an innovative locking system creates an airtight seal that’s similar to a refrigerator. UniShield® windows are certified by Energy Star and can help save hundreds of dollars per year on energy bills. Universal Windows Direct is the exclusive provider of UniShield® vinyl siding. The thick, premium panels provide outstanding protection against the elements, including sleet, snow, and high winds. Professional installation keeps the panels flush with the exterior while eliminating sagging, warping, or bubbling. 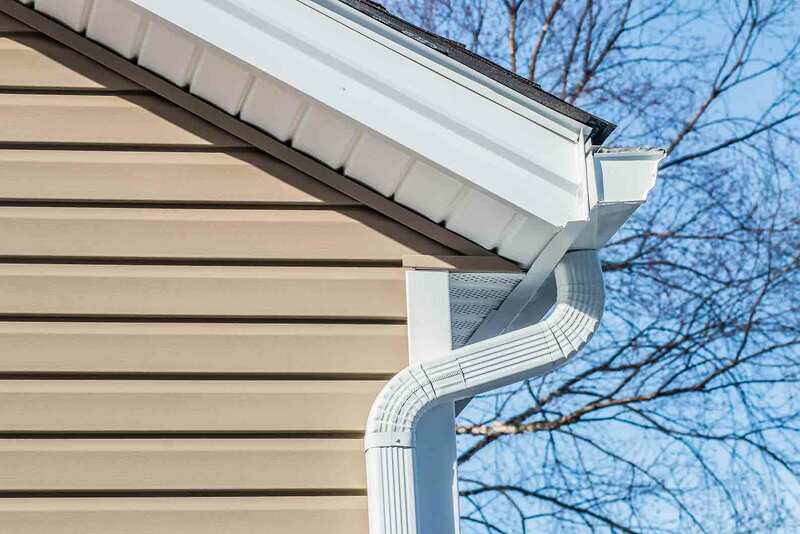 Housewrap keeps the siding securely in place while preventing damage from condensation. With UniShield®’s insulated siding panels, the home remains warmer in the winter and cooler in the summer. Insulated siding also provides sound-blocking technology for a comfortable and quiet home. Premium panel thickness makes the product more durable and long-lasting. Panels are available in widths of up to .46” and lengths up to .25’. Lasting as long as 50 years, homeowners who choose quality UniShield® siding replacement make the best investment for the home. 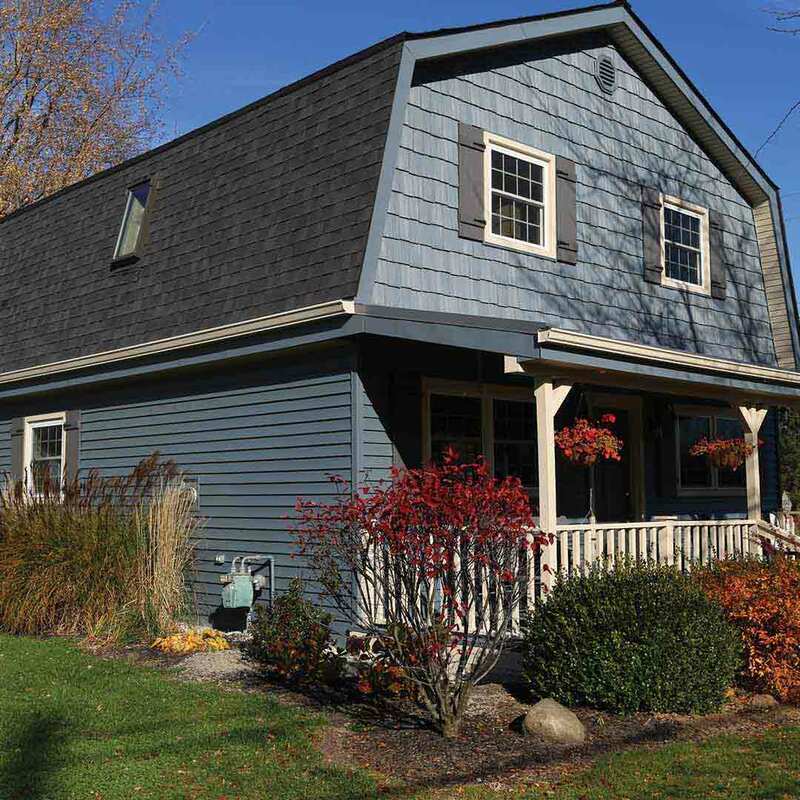 UWD’s array of siding styles and colors create eye-catching homes in every neighborhood. Choose from modern or classic exterior paint colors that add pizzazz to the home. The siding panels showcase realistic wood grain patterns to give the look and feel of real wood siding. Capture your ideal curb appeal with UniShield® siding replacement’s impeccable craftsmanship, extensive color selection, and quality products. Fiberglass entry doors are designed to last for decades while resisting moisture and cosmetic damage. Engineered with a reinforced skin, fiberglass door replacement is resistant to dents, dings, and scratches. A steel screw-on kick plate provides further protection from the elements and homes with high-traffic through the entry door. Perk up your entryway by choosing from our impressive selection of entry door paint colors and wood stains. 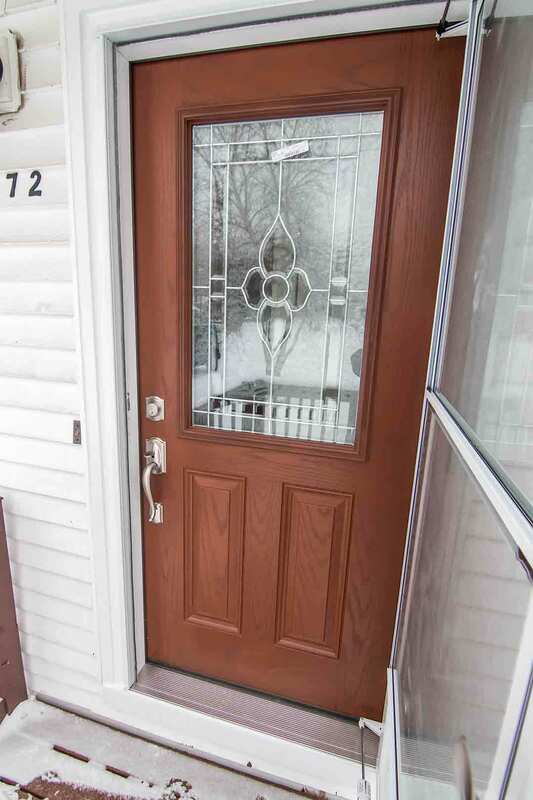 Fiberglass gives the appearance of a pricey wood door without the hassle of maintenance. Decorative glass in a nearly limitless array of decorative glass options gives personality and flair to the door, including transom windows and sidelites. 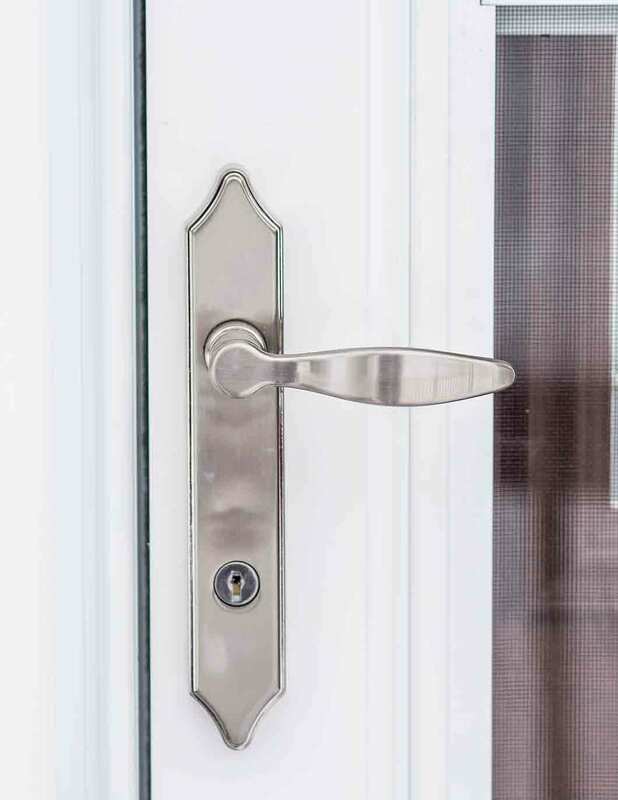 Front door installation provides peace of mind by improving home security. 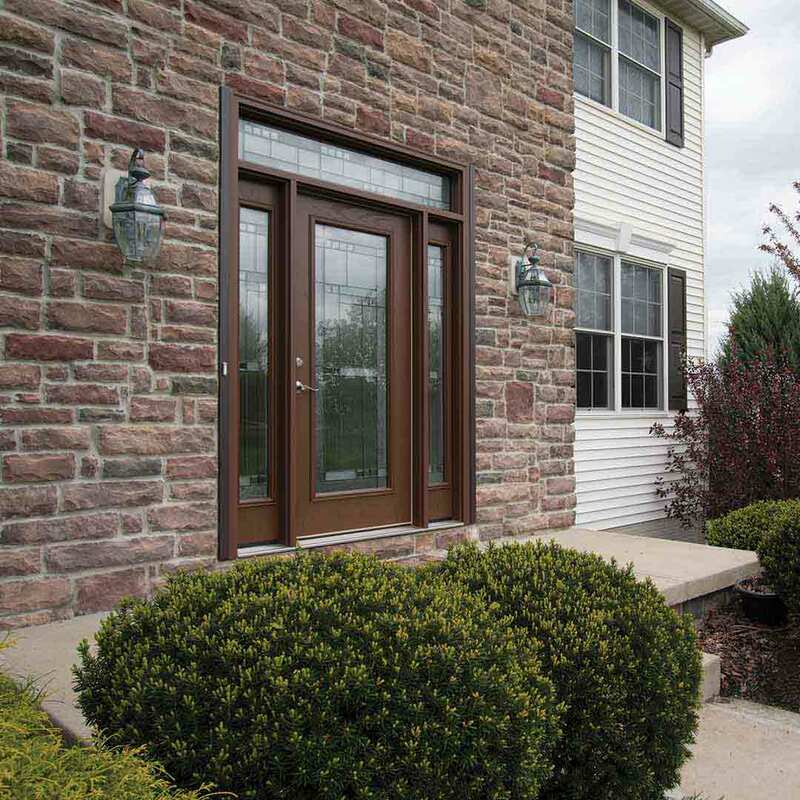 A new door from UWD provides beauty along with energy savings. Our doors include an internal foam core that is critical to keeping the home at a comfortable temperature. Durable weatherstripping and an adjustable threshold further block out the elements to provide ultimate comfort levels in the home. 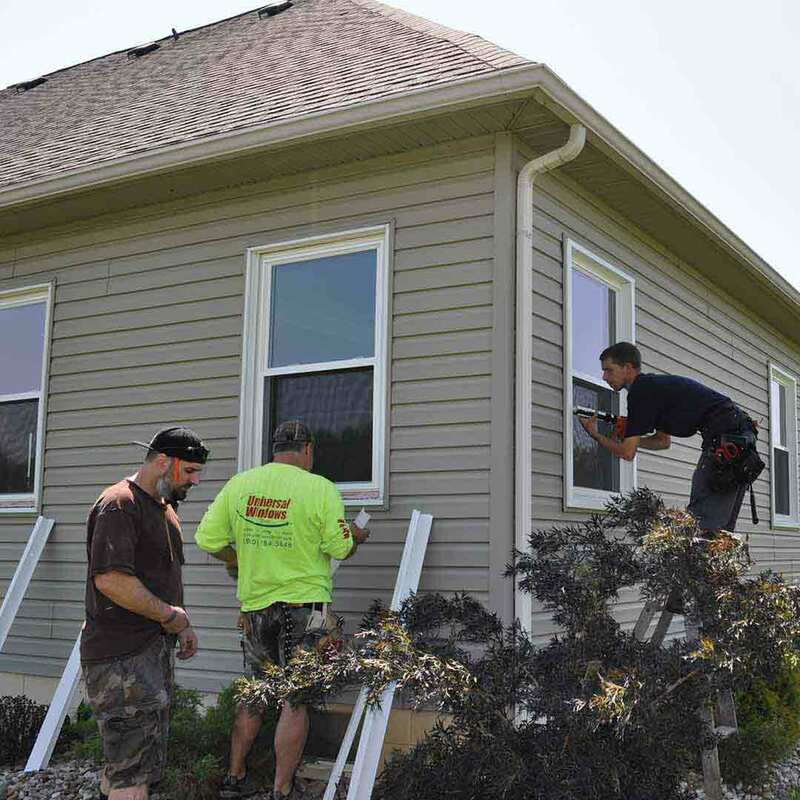 UWD gives homeowners confidence in their new exterior remodeling investment. Our True Lifetime warranty is the best you’ll find in Chesterfield. 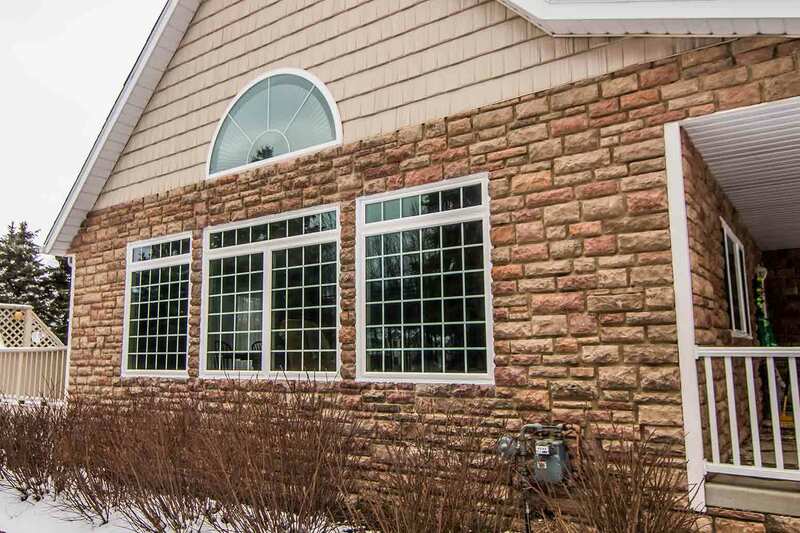 Covering many aspects of our products including installation, craftsmanship, and glass packages, your new exterior products will perform for a lifetime. The True Lifetime warranty is transferable to a subsequent homeowner for a period of 30 years. UWD provides top-quality installation for our products with superior attention to detail. Universal Windows Direct is an exterior remodeling company offering the exclusive UniShield® replacement products and quality exterior doors. Founded in 2002, our company philosophy is constant and never-ending improvement. We aim to improve the lives of every customer by increasing indoor comfort and lowering energy bills throughout the year. UWD offers secure and challenging careers for its employees. Just as our company is focused on growth, we encourage our team members to grow inside and outside the workplace. We believe that inspired and motivated employees will feel productive in the workplace with a better quality of life. 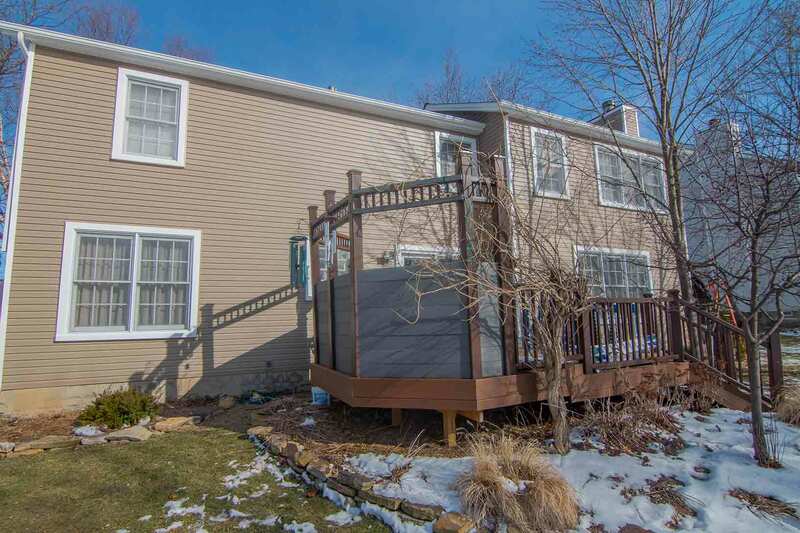 Find the best windows, doors, and siding available in the Chesterfield community at UWD. Contact us now for a free in-home estimate.